The headline that caught my eye last week was: “Eating more vegetable protein in the form of tofu, soya and nuts could slash the risk of an early menopause by 60 per cent”. The headline was based on this article, in the American Journal of Epidemiology, called “Dietary protein intake and early menopause in the Nurses’ Health Study II”. The Mail headline (no doubt encouraged by a press release) presented the most extreme finding from deep within the body of the paper, which only applied to women consuming the highest levels of vegetable protein. The paper noted that “relatively few women consumed very high levels of vegetable protein” and this therefore limited the power for analysis for this finding. In other words, there weren’t enough women to study to be confident that this finding was robust. Among those few women who consumed ≥9% of their calories from vegetable protein, their risk of early menopause was approximately 60% lower compared with women consuming <4% of calories from vegetable protein. 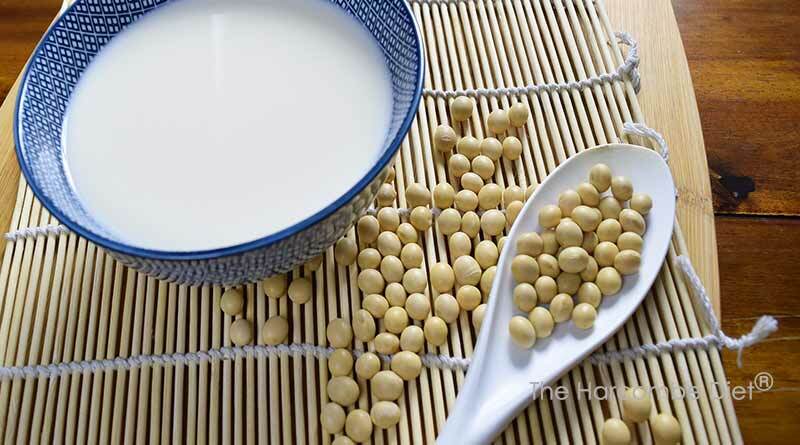 [Please note that the US uses the terms “soy” and “estrogen”; the UK uses the terms “soya” and “oestrogen.” I’ll use soy and estrogen, as this was a US study).